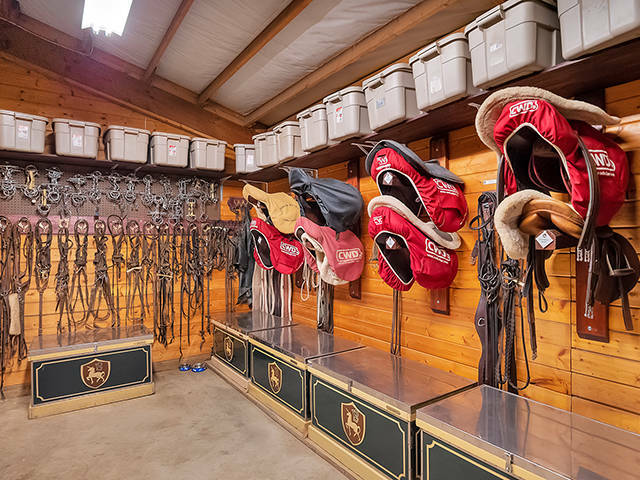 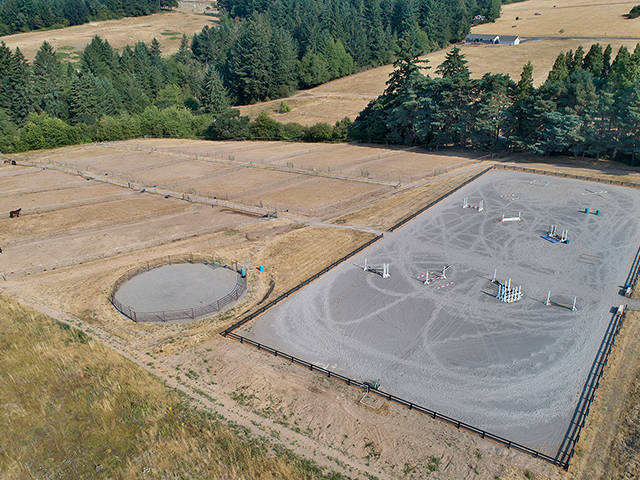 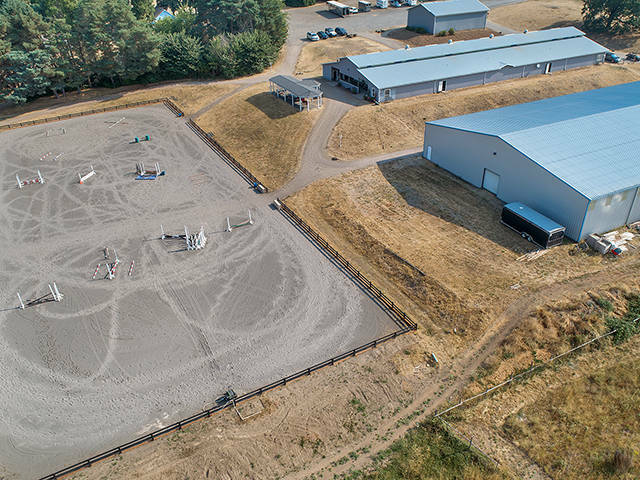 Iconic Sherwood Forest Equestrian Center Exemplifies what Oregon horse country has to offer! 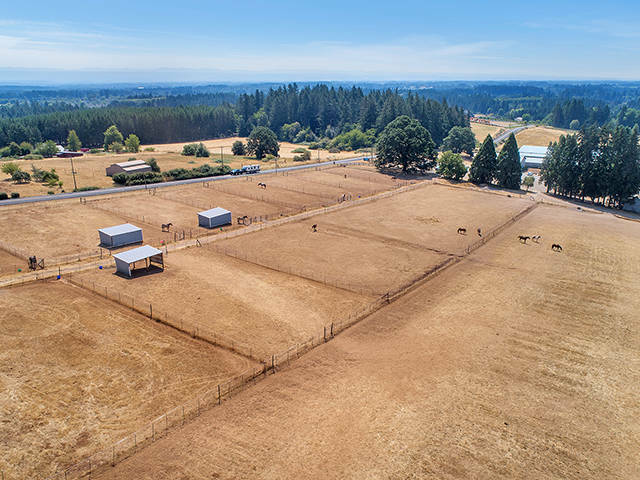 Majestic 120+ acres encompass Mount Hood views, meandering wooded trails, rolling pastures, peaceful creek and apple orchard. 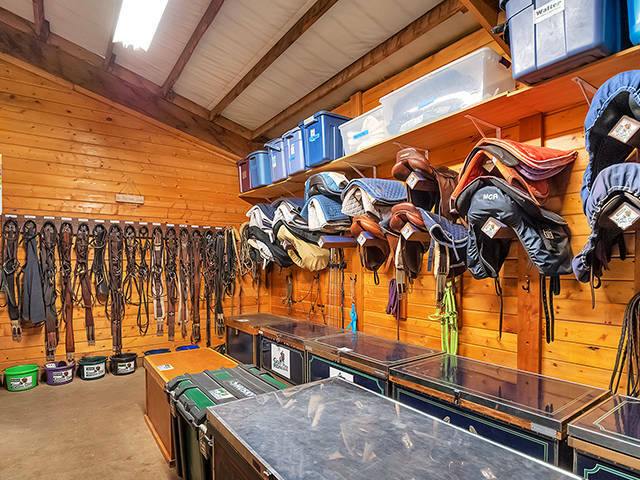 Challenge your skills on the cross country course with natural water jump or take a leisurely trail ride and just enjoy nature. 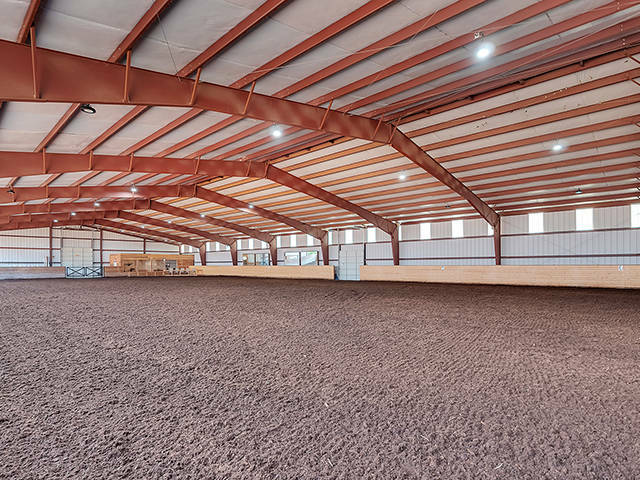 Long established boarding, training and events facility since 1998 well equipped with 55+ stalls, over 30 fenced and cross fenced turnouts, 100X220 indoor arena with heated viewing room and kitchenette. 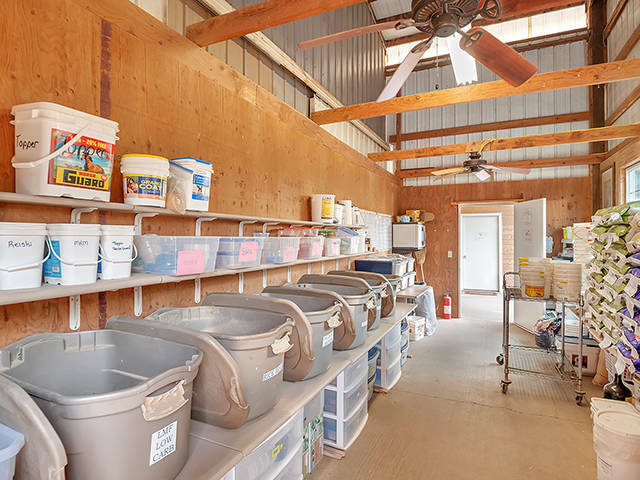 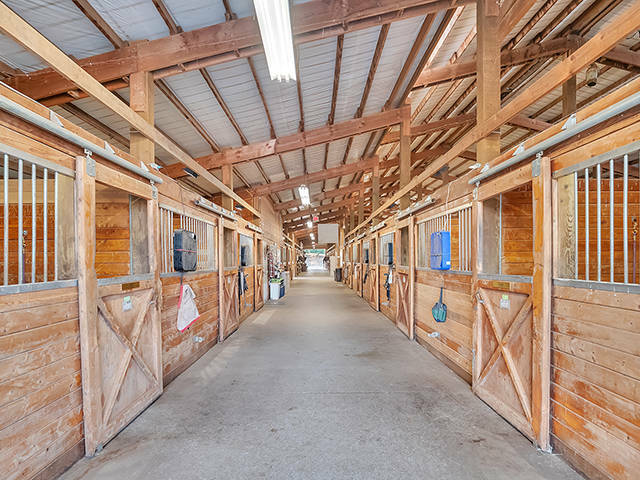 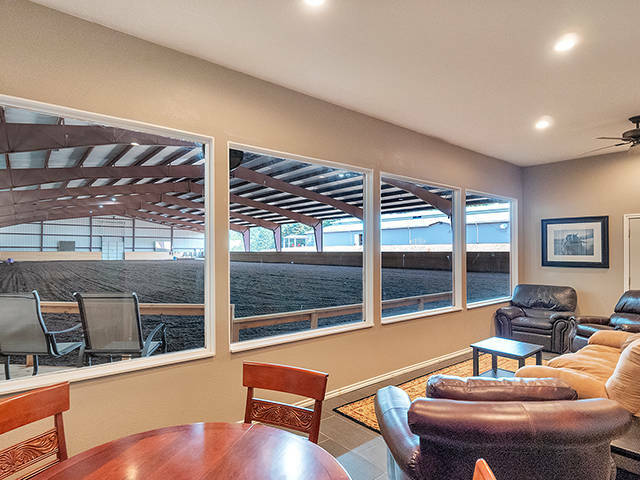 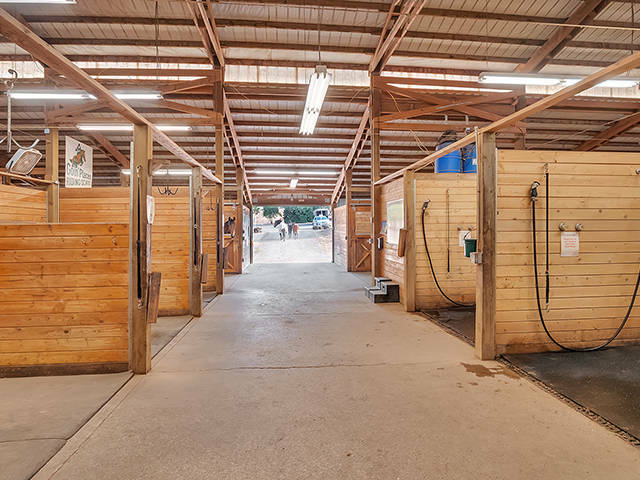 The 150X300 outdoor arena with spectator pavilion is perfect for watching lessons, auditing clinics or having barn barbeques! 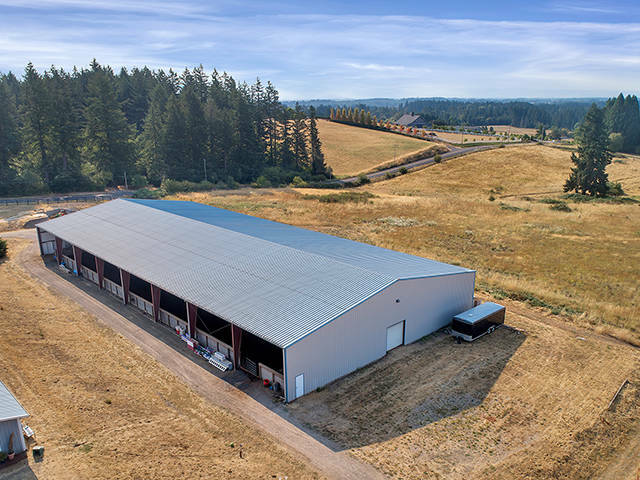 Building infrastructure for all your equipment and storage needs. 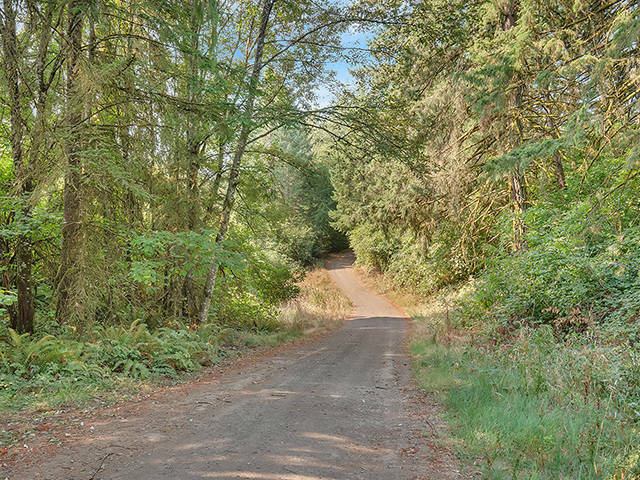 Quaint 1910’s farmhouse tucked amid old growth oak trees, suitable for on site manager or opt to replace with your new dream home! 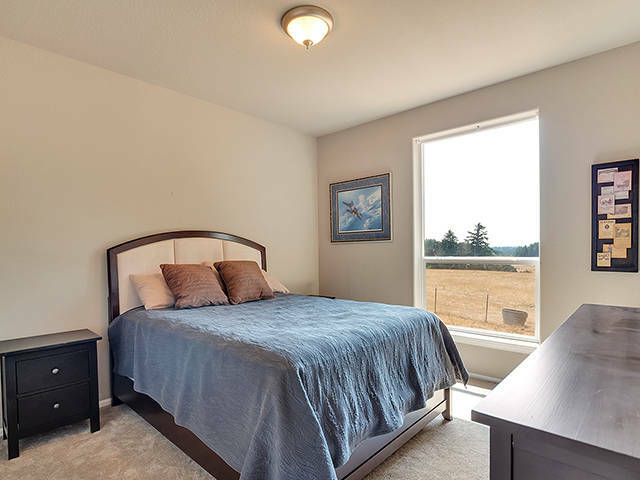 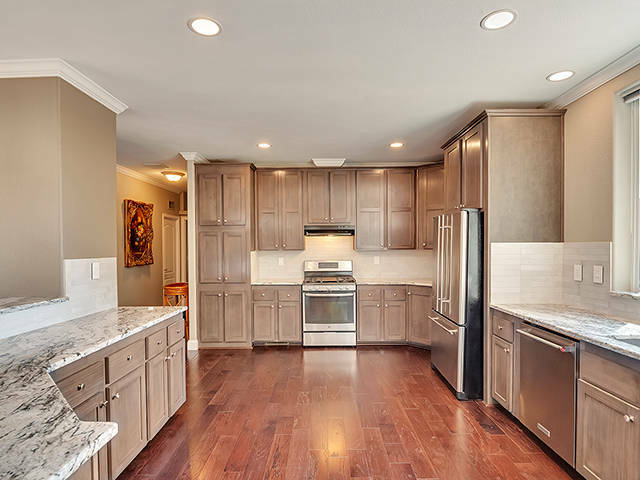 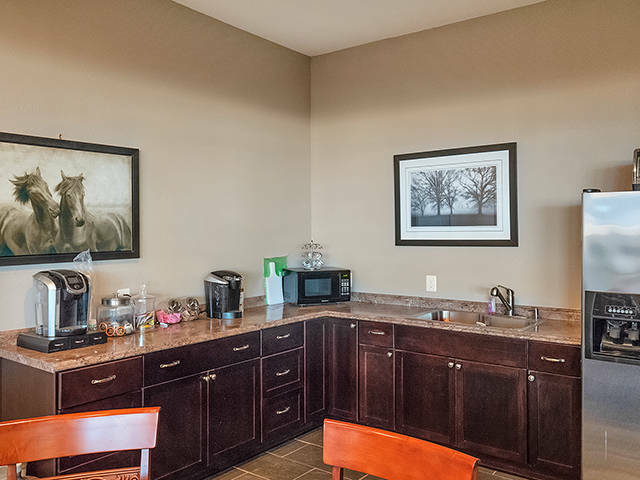 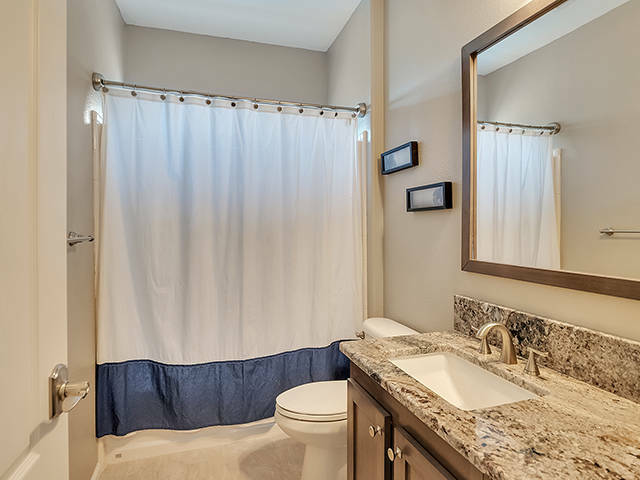 Additional 2016 3 bed, 2 bath upscale manufactured home boasts vaulted ceilings, granite counter tops, stainless steel appliances, island seating, formal dining, true master suite with walk-in shower, like new condition and move-in ready! 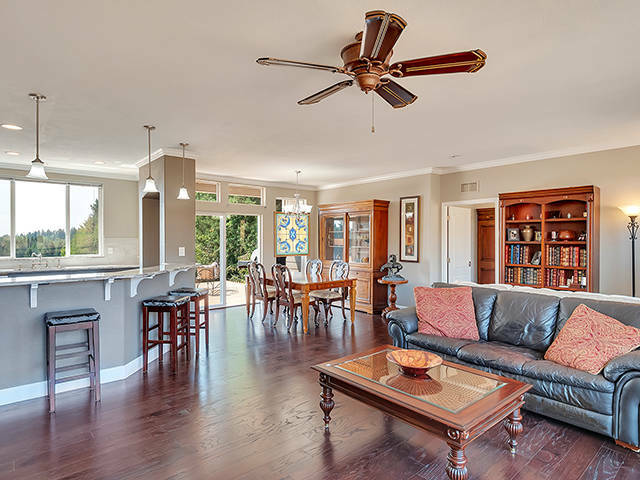 Just 4 miles to I-5 in the heart of desirable Sherwood. 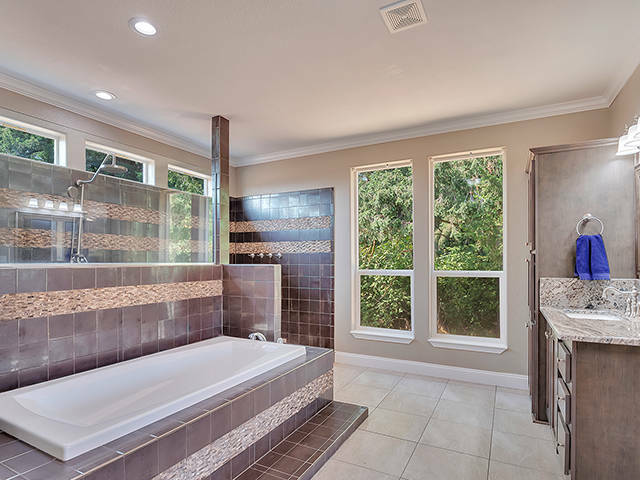 All the attributes one would expect from a high value property. 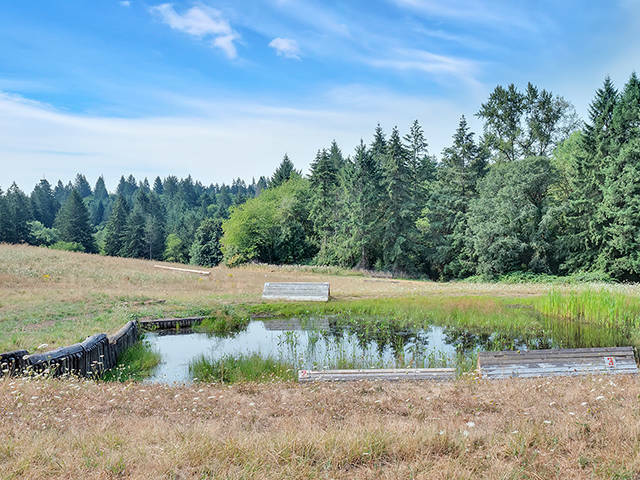 Quaint 1910’s farmhouse tucked amid old growth oak trees, suitable for on site manager or opt to replace with your new dream home! 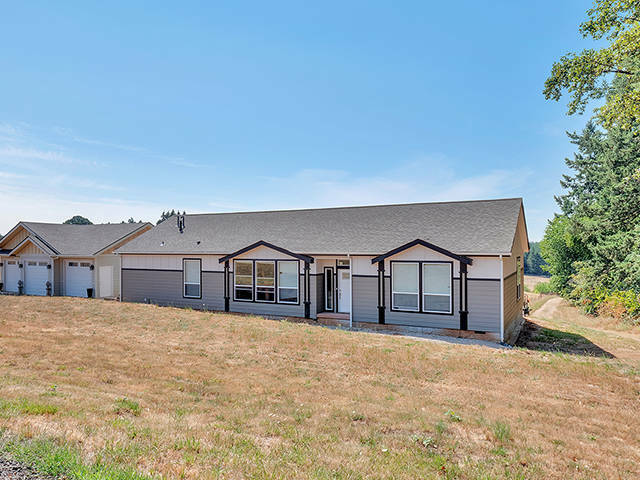 Additional 2016 3 bed, 2 bath upscale manufactured home boasts vaulted ceilings, granite counter tops, stainless steel appliances, island seating, formal dining, true master suite with walk-in shower, like new condition and move-in ready! 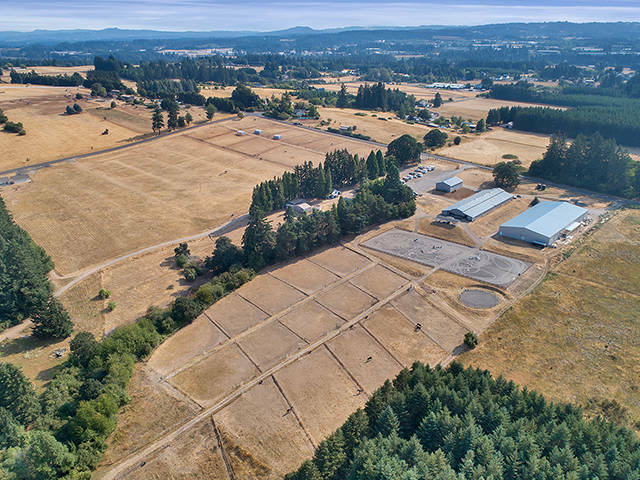 Iconic Sherwood Forest Equestrian Center Exemplifies what Oregon horse country has to offer! 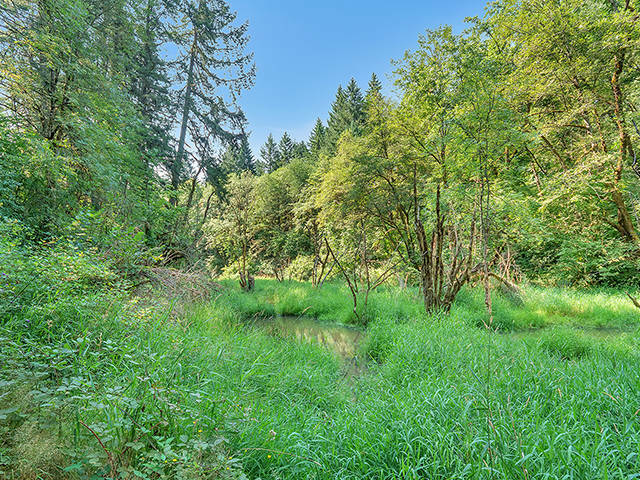 Majestic 120+ acres encompass Mount Hood views, meandering wooded trails, rolling pastures, peaceful creek and apple orchard. 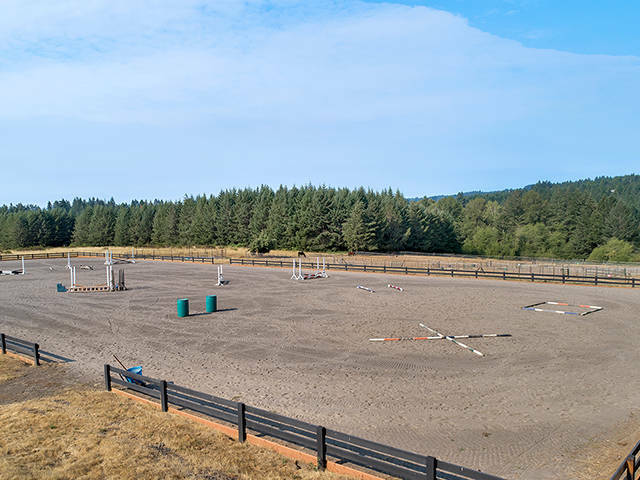 Challenge your skills on the cross country course with natural water jump or take a leisurely trail ride and just enjoy nature. 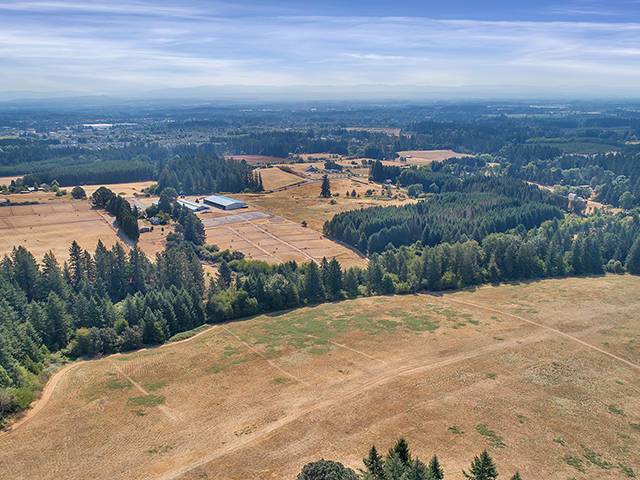 Just 4 miles to I-5 in the heart of desirable Sherwood. 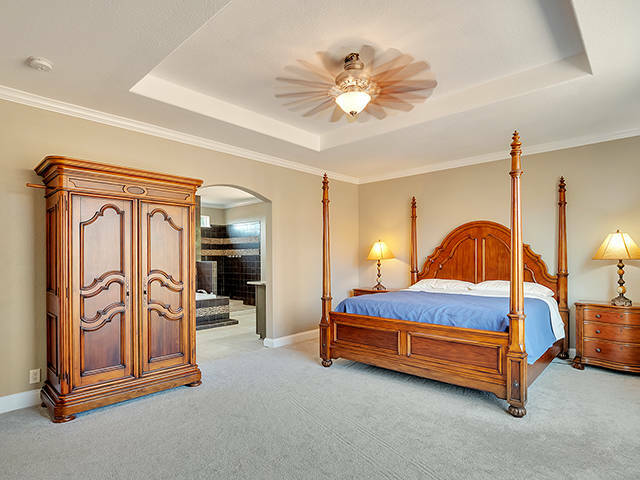 All the attributes one would expect from a high value property. 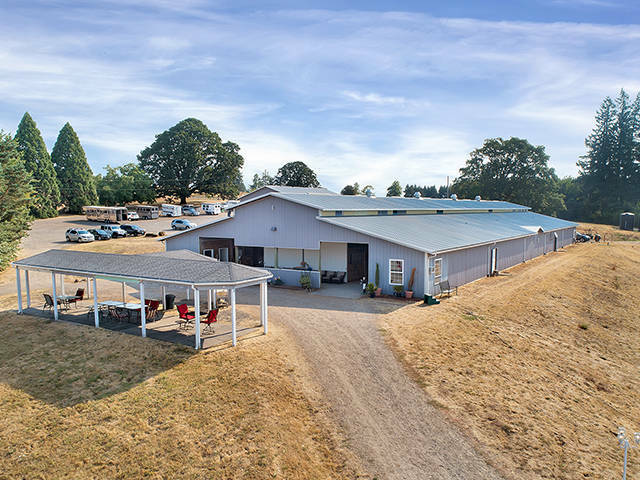 Long established boarding, training and events facility since 1998 well equipped with 55+ stalls, over 30 fenced and cross fenced turnouts, 100X220 indoor arena with heated viewing room and kitchenette. 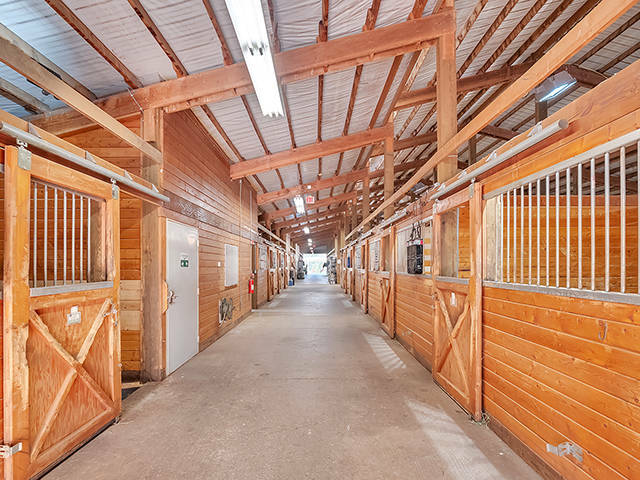 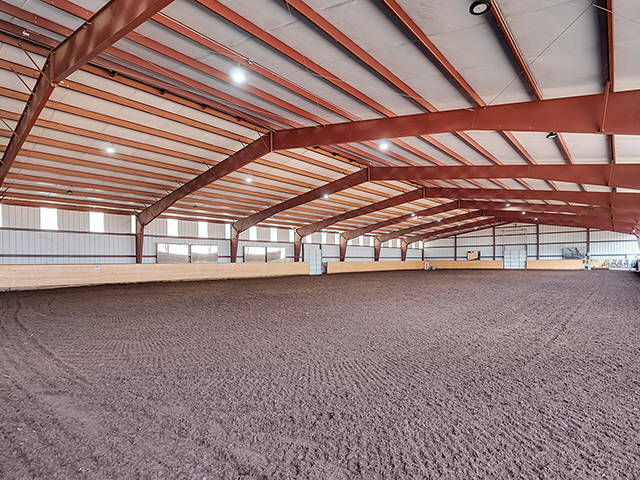 The 150X300 outdoor arena with spectator pavilion is perfect for watching lessons, auditing clinics or having barn barbeques! 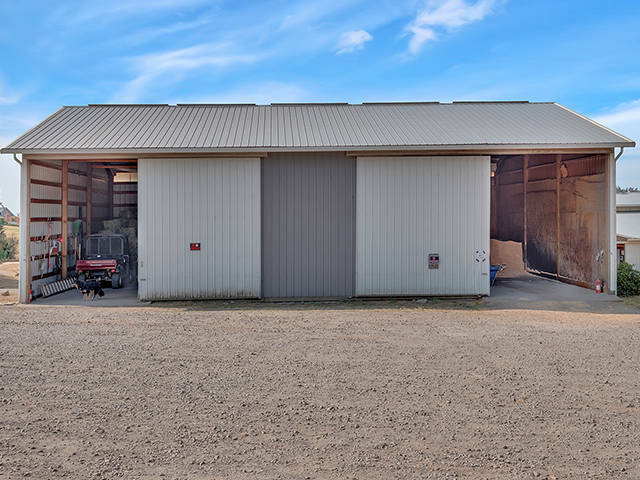 Building infrastructure for all your equipment and storage needs.